one thing i definitely miss because of the pregnancy, aside from from a cocktail here and there, is COFFEE! i usually drink 5 cups a day (i know, unhealthy!) but had to reduce to one cup a day. que, horror!! 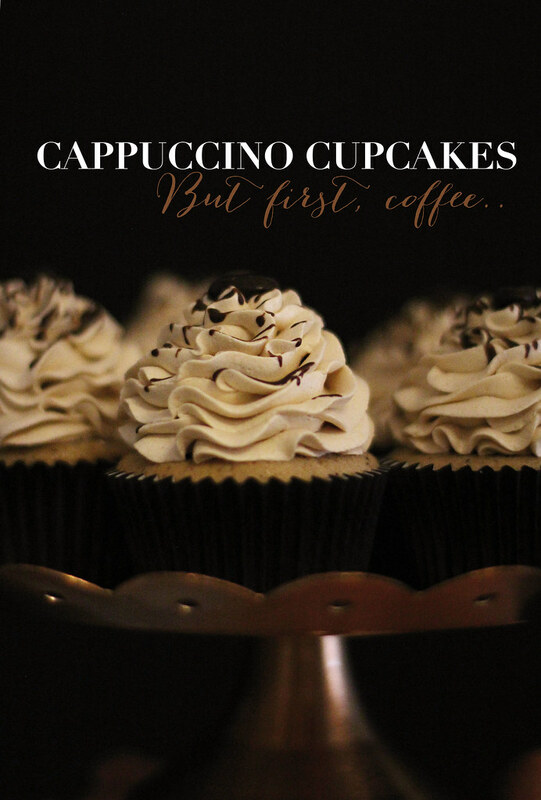 i came up with a super smart alternative though... Cappuccino Cupcakes!! 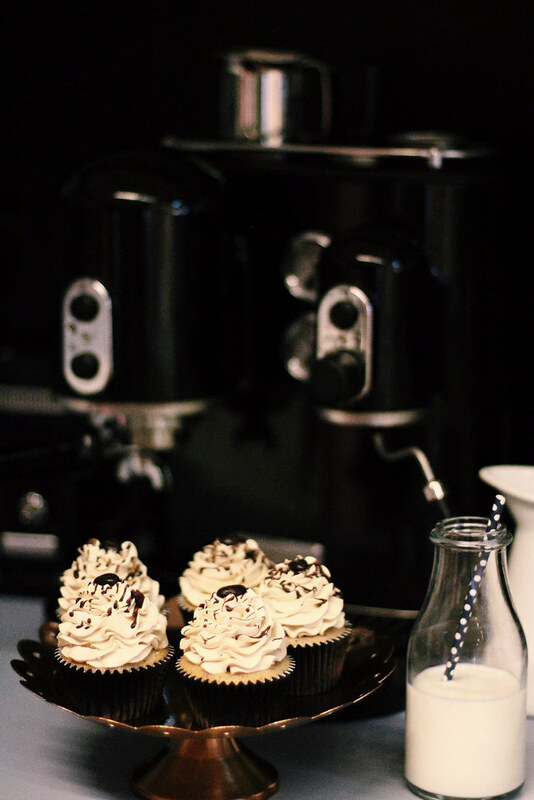 I just make an espresso with my favorite KitchenAid Espresso Maker and mix it on my trusted vanilla cupcake recipe, fold in some chocolate chips and ta-daahhh! Would you be interested in Recipes here in the blog? 2. Sale, Sale, Sale Everywhere! i have not made a lot of purchases in terms of clothes and shoes lately (hello doctor, i might be sick) but whenever i get the chance to surf the internet, my first look is always furniture. we are looking for a bigger flat and i can´t wait to find the perfect one and put all these interior inspirations in my head to work! everybody seems to be on the minimalistic high, but even though i like it too, i know, with two little rascals soon in tow, #allwhiteeverything isn´t just gonna make it. 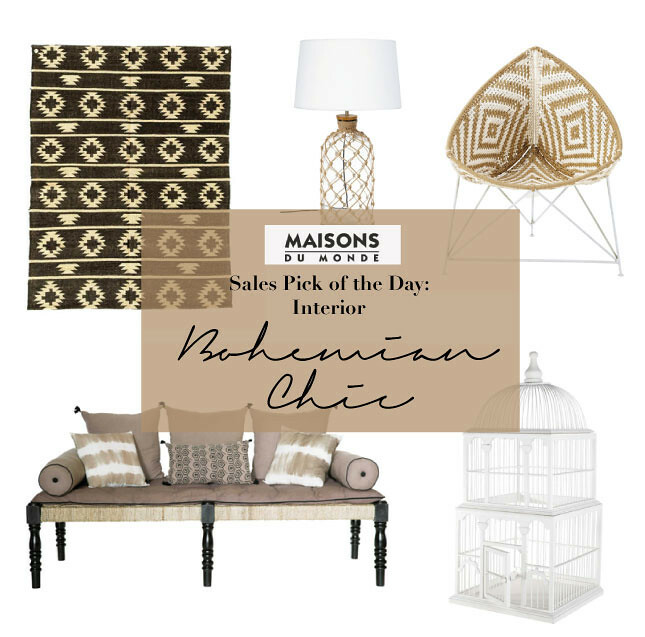 i personally want a reduced bohemian for a small corner of the house. all the items here are on sale at Maisons du Monde, so click away! we recently set up our temporary online shop on Tictail as we are not yet done with the permanent one! you can still get this jacket (only 2 pieces left) HERE. and last but not the least, the KitchenAid winner is.... Luisa (süß und cremig). I will send you an email tonight! btw. ohne Kaffee würde ich eingehen wie eine Pflanze ohne Wasser! Mein Konsum ist schon mehr als ungesund aber naja.. dafür rauche ich nicht :D !